Richard Gildart was one of Liverpool's most well known citizens during the 18th century. He was a merchant in the sugar trade, Mayor three times: 1714, 1731, 1736; and a member of parliament for nearly twenty years. By the mid 18th century, he had become a leading Liverpool slave trader, dispatching ships to the Gold Coast, bartering tobacco for slaves. 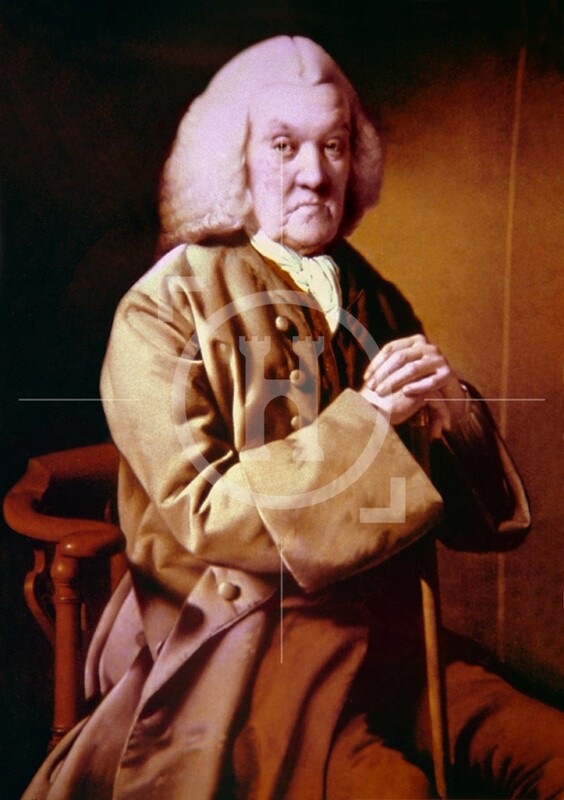 He promoted a bill in 1737 for permission to erect a salt refinery in Liverpool, arguing it could deliver ‘the saving of a penny per bushel’, but opposition from the salt department halted the bill. 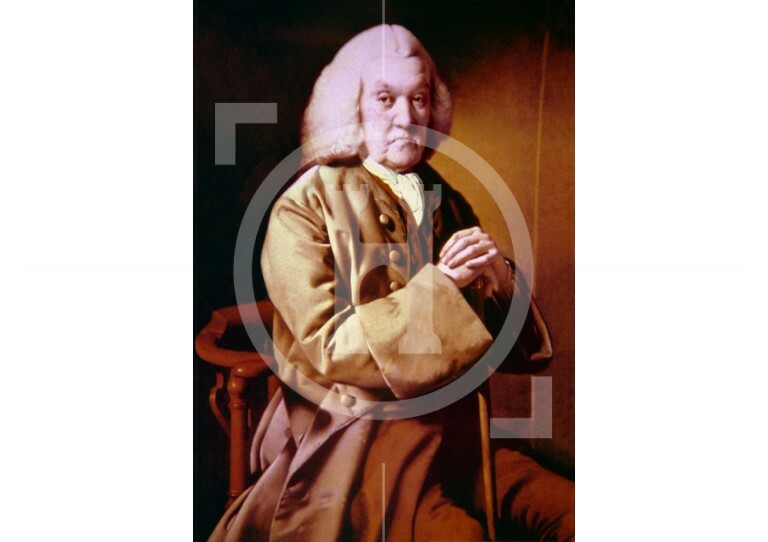 Gildart eventually retired from Parliament in 1754 and died 25 Jan. 1770 aged 99. Joseph Wright was one of the few 18th century British artists to paint Liverpool merchant families.